Who said it’s hard to find cruelty free makeup? With a little research it’s easy to find out which brands you want to support and spend your money on. Below are five cruelty free brands available to purchase in Ireland. Keep in mind, this is only a short list and there are hundreds of cruelty free brands out there, you just have to know where to look! I’d be surprised if you hadn’t heard of this brand. E.L.F cosmetics are known for their affordable but high – quality makeup products. 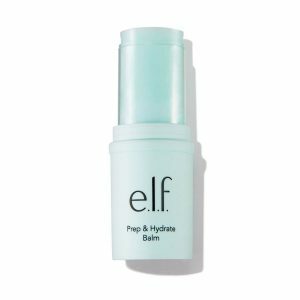 I had never really seen much of E.L.F cosmetics here in Ireland until they were introduced into Penneys not so long ago. There has been some confusion about E.L.F making and selling their products in China and whether their products are required by law to be tested on animals. In case you didn’t know, all imported cosmetics in Mainland China are required by law to be tested on animals. 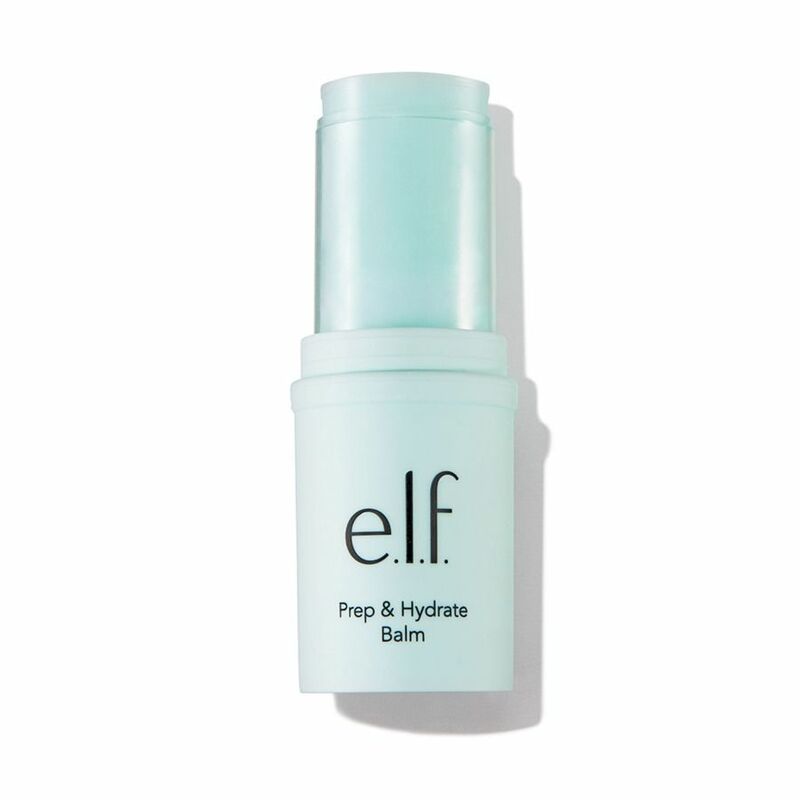 E.L.F have confirmed that although they do manufacture their products in China, they don’t sell them there because of their animal testing laws. The must tries are their highlighters, foundation and Prep and Hydrate Balm, which match up to high – end brands. Kat Von D Beauty is a brand that really sticks out from all the others, Kat Von D herself is a tattoo artist that is well known for her support of veganism and her love of animals. A vegan herself, she has brought attention to animal rights issues. The brand has confirmed that their products are not tested on animals at any point during production, either by them or by a third party. In addition to this, the brand is not sold in mainland China and they’re also on PETA’s list of cruelty free brands. If you are looking to invest in some amazing, high quality, cruelty free make-up, then Kat Von D should definitely be at the top of your list. How can you not walk into this store when you’re passing it in town? I mean it looks gorgeous, it smells gorgeous and it even ensures the planet’s beautiful animals are protected. The Body Shop is a well – known cruelty free brand and accredited by Cruelty Free International. The Body Shop started campaigning to end animal testing in cosmetics, the first global cosmetics company to do so. In 2018 they reached 8 million signatures in their campaign with Cruelty Free International. They have now taken their petition to the United Nations to ban animal testing in cosmetics worldwide. From make up, to fragrances to shampoo, the Body Shop has it all, while proving to the world that you don’t need to test on animals to produce amazing products! Known for their unbeatable ‘All Nighter’ setting spray, Urban Decay is a cruelty free brand that is also committed to ending animal testing. 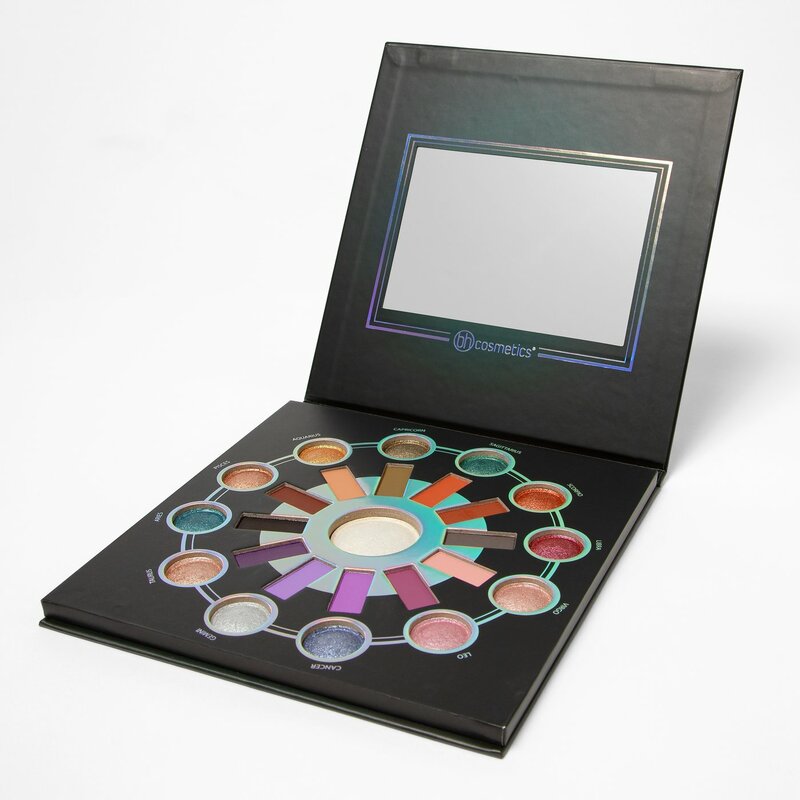 The brand makes it very clear that they are cruelty free by announcing on their website that: “We do not test our products on animals, nor do we allow others to test on our behalf.” The Urban Decay brand is certified by PETA. Now, we can set our faces and hug boys in white shirts without leaving a print of our face on his chest, while also supporting a great cause, sounds like a win- win to me! This brand has been making quite a name for itself lately, with the release of the Zodiac palette. 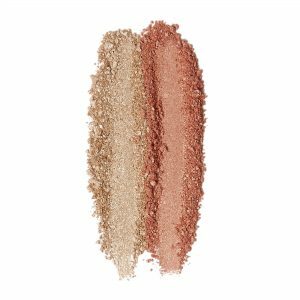 This palette has such amazing pigmentation, especially the metallic shimmer shades that left YouTubers such as Tati Westbrook, @GlamLifeGuru, lost for words. To top it all off, BH Cosmetics is indeed cruelty free, with vegan options. BH Cosmetics is certified by the Leaping Bunny, an internationally recognized cruelty free certification program. I honestly don’t think this brand gets as much recognition as it should, it is an incredibly affordable brand that has a huge range of eyeshadow palettes to die for. Give them a go, they won’t disappoint.